The new midseason trailer for RHOA dropped yesterday, February 7 and NeNe Leakes was more than pissed off. 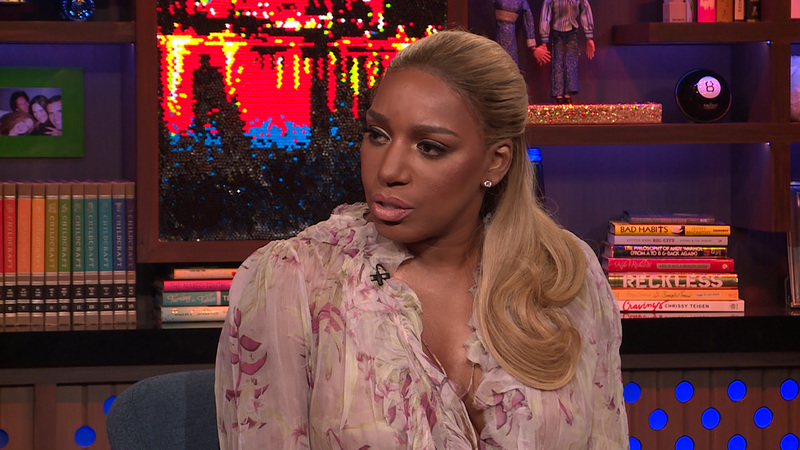 NeNe got physical and she even pushed the camera that was filming inside her home. Check out more details below.